This months featured artwork includes five pieces from five artists who recently submitted new material. Remember, if you have your own fan artwork that you would like to display, please send it in to our friends at North Castle. 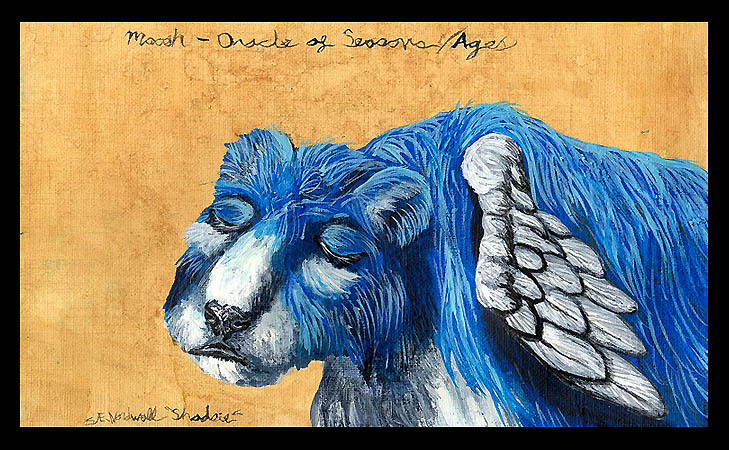 The artwork of Moosh is pretty sweet since it isn’t too often that we see artwork from minor characters from the Oracle titles. I’m not a big fan of the romantic fan artwork, but I have to say that ‘Your New Reward’ is pretty detailed. 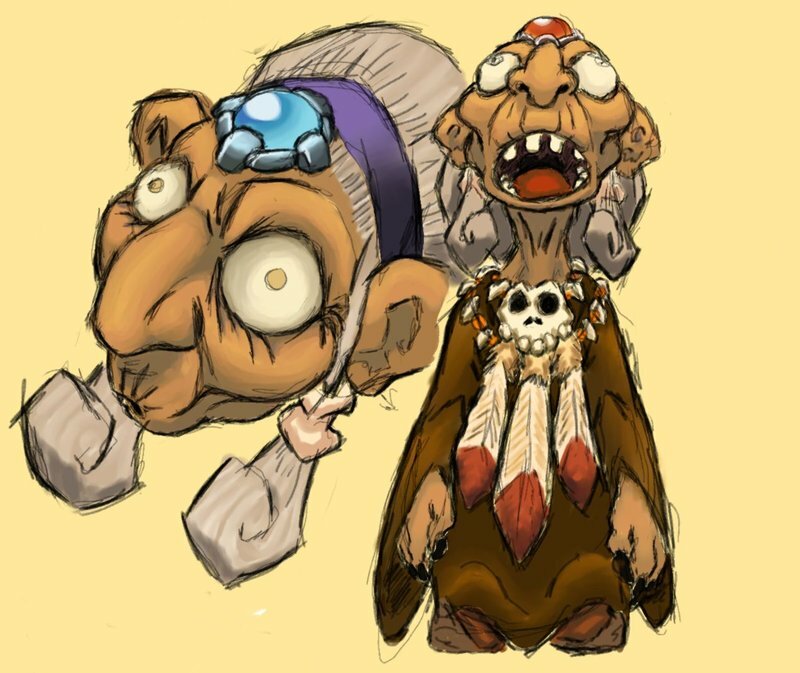 Koume and Kotake is a fun piece of artwork from many of our favorite bosses in the series. ‘Shad’ is definitely my favorite of the artwork that is featured this month as it has incredible detail and the colors really do jump out at me. 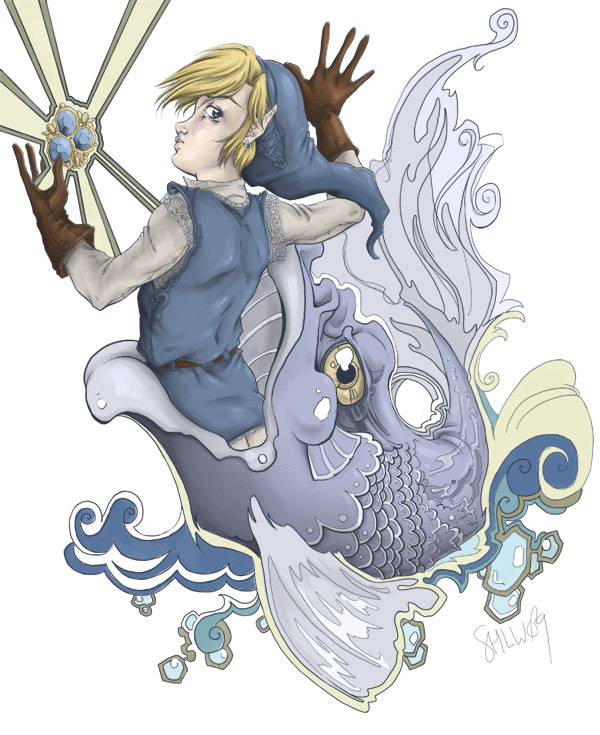 Pisces Iscariot rounds up the bunch with Link collecting the Zora Sapphire. Which is your favorite of the group? 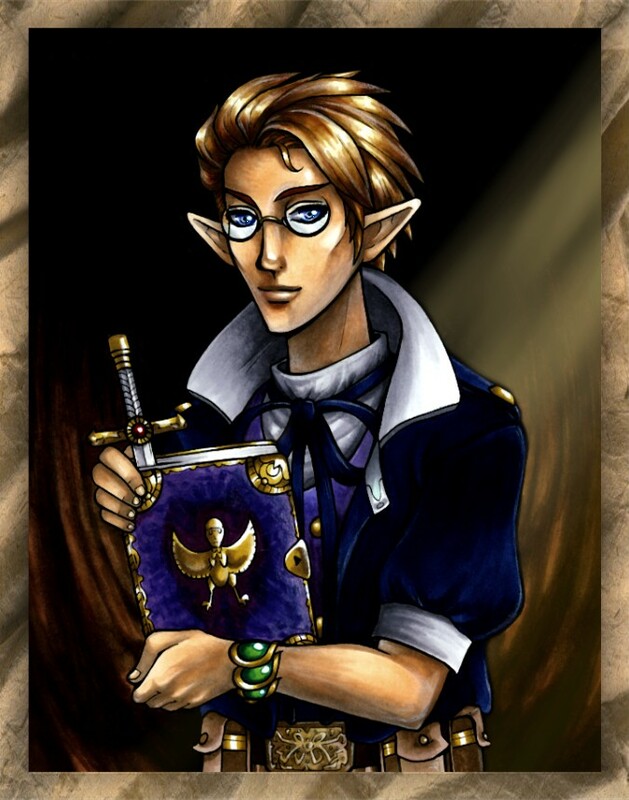 Head on over to the Zelda Dungeon Forums to voice your opinions.